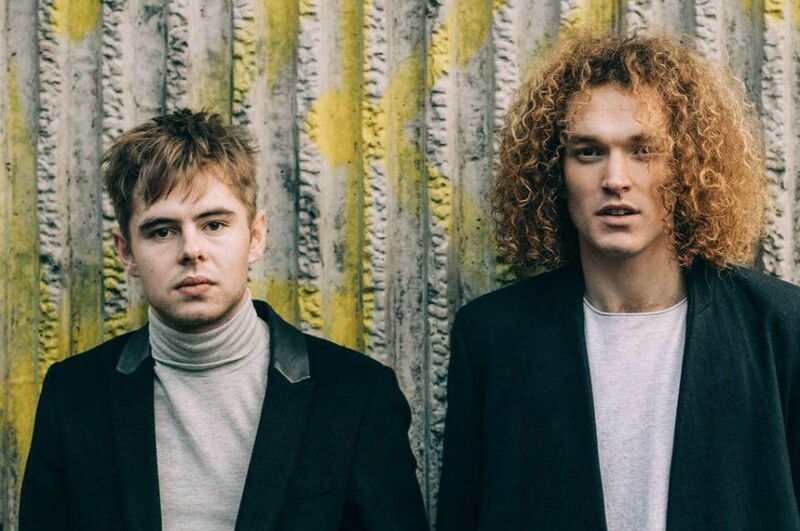 British music duo Seafret has dropped a new music video for “Loving You” directed by Stuart Alexander. The song follows up their fourth EP "Monsters", which was released back in September 2018. 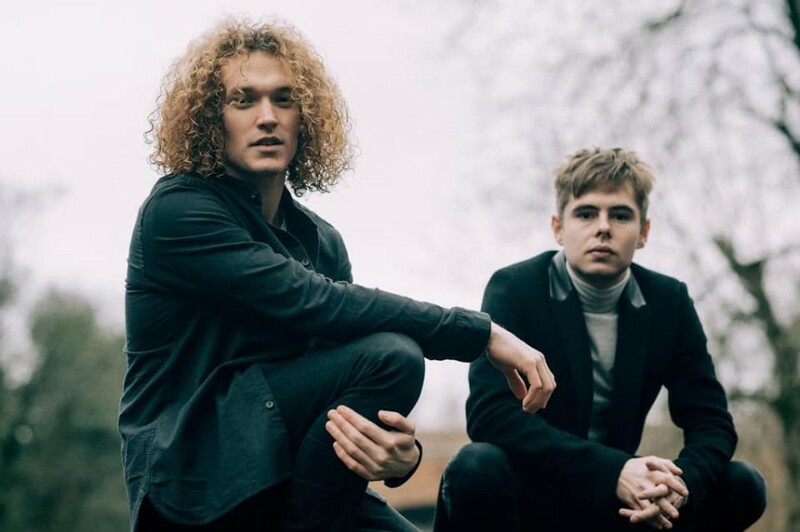 The EP marked an emotional return for the East Yorkshire duo after their two-year hiatus from music. The duo has currently ran a headline tour in the UK and Europe through to March 6th. Learn more about tour dates, click here.